Additional Players / Accompanying persons who are interested to take part in the forthcoming Asian Junior Boys & Girls Chess Championship to be held at Solo, Indonesia from 30 June to 09 July,2019 are requested to complete the registration on or before 20.05.2019 using our online portal . 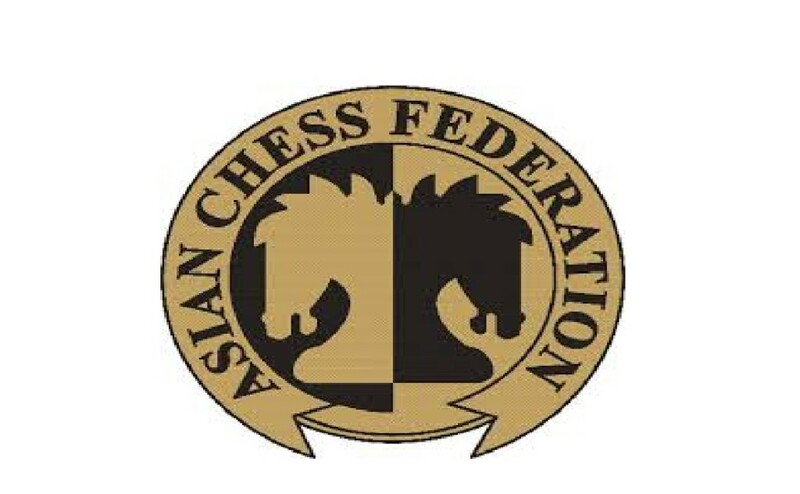 Players who have participated in the 2018 Nationals Junior and Junior girls Chess Championship are eligible to take part in the 2019 Asian Junior & Junior Girls chess championship, subject to AICF approval / championship regulations. For Twin Sharing : Charges for each Player is Rs.54,884/- which includes entry fee, registration fee, Boarding & lodging in twin sharing in official hotel and bank charges only. For Single Room : Charges for each Player is Rs.67,355/- which includes entry fee, registration fee, Boarding & lodging in Single room in official hotel and bank charges only. Charges for each accompanying person is Rs.44,498/- which includes registration fee, Boarding & lodging in twin sharing and bank charges only. 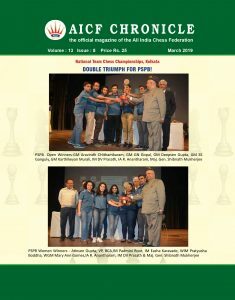 Please Click here to download Regulations_of_Asian_Junior_2019 championship.